Are you ready for something totally different?! We give new meaning to simulation games and interactive story games - it's your turn to make the right choice. Right or left; black or white - your choices determine the way in which the story goes. 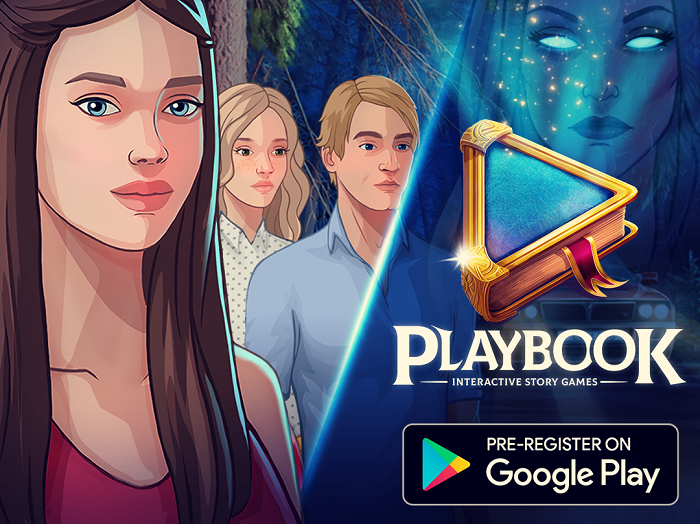 Love, crime, drama, adventure, and horror are only some of the genres which you will encounter on the way to discovering secret mysteries and puzzles. You'll look for hidden objects and differences, as well as clues which might open some new doors for you. P.S. For all fashion lovers, we have prepared lots of clothing options, hairstyles, and makeup choices. The rest is up to us - we will send you a notification when the game is ready for download. Pre-register today because NEW STORIES and numerous surprises are COMING SOON!